The Tegan and Sara PRIDE Special! June is LGBTQ pride month. That’s when the Stonewall riots happened back in 1969 that lead to the modern gay rights movement. 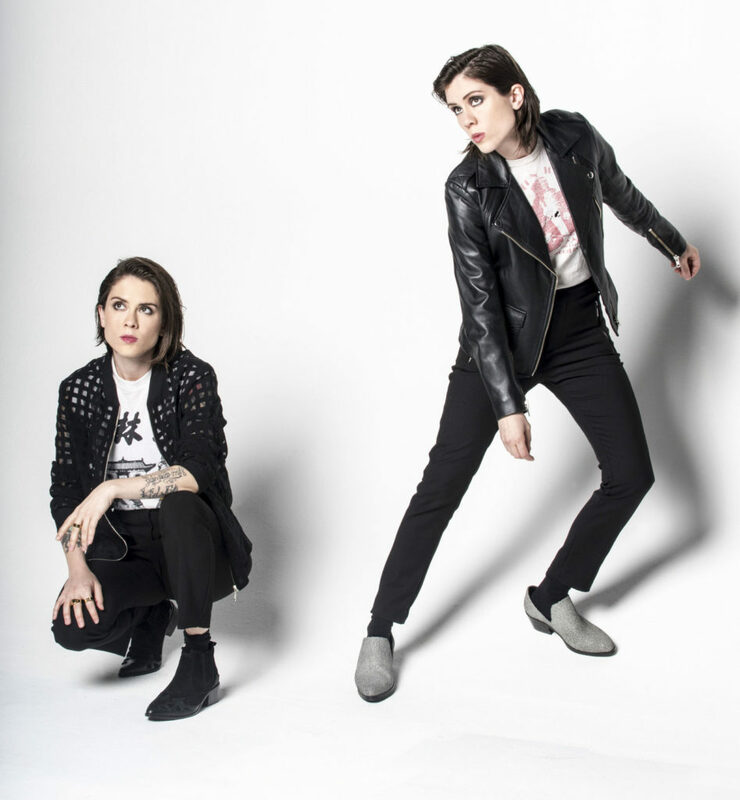 And we thought it would be nice to mark the occasion with a rollicking chat with two LGBTQ pioneers, the musicians Tegan and Sara. Who also happen to be devoted podcast fans. FYI. We talked to the openly gay Canadian duo about all kinds of stuff — the joys of air travel, the hustle of the music business and of course, podcasts. The twin sisters listen to podcasts whenever they get a chance, which is mostly when they’re on an airplane traveling from tour date to tour date. That last one is Sara’s “Beatles.” Ira Glass is her John Lennon. Happy Pride everyone! Be good to each other. Do you have a podcast recommendation you’d like to share with us? We want to hear it! Give us a jingle on the Pod Line at 202-885-POD1 and leave a message. Then we’ll put you on the radio and you’ll almost be as famous as Canada’s most famous lesbian twins.